Replacing an old showerhead can save up to 7.5 gallons of water per minute without sacrificing full spray action at low or high water pressures. If you have any questions or concern about the air quality of your HVAC system be sure to call your friends at Green Apple Plumbing & Mechanical NJ toll-free at 888-315-5564. We are the experts you can trust. 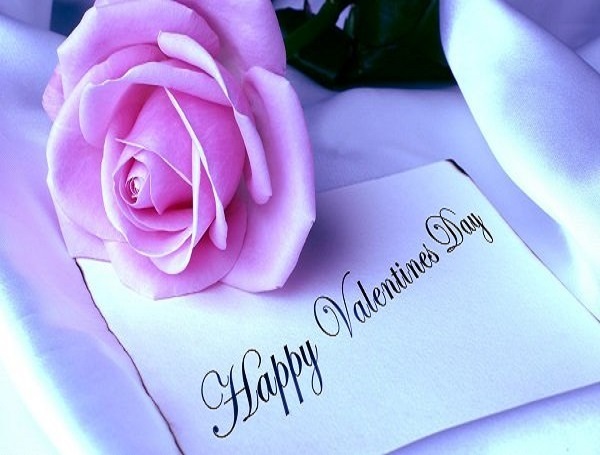 We have been serving the NJ area for years with professionalism and expertise. Customer service and care are always our number one priority. 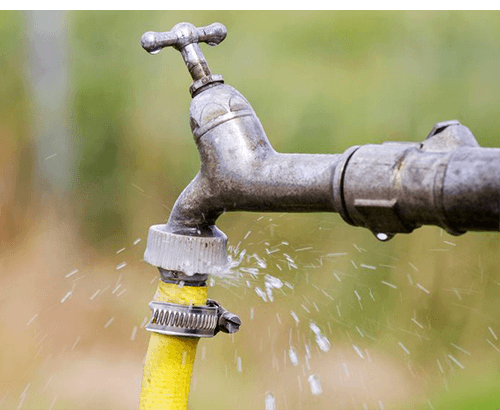 How To Be Prepared For These Plumbing Musts! Test the faucets both inside and out. To do so, turn on the hot and cold water one at a time. 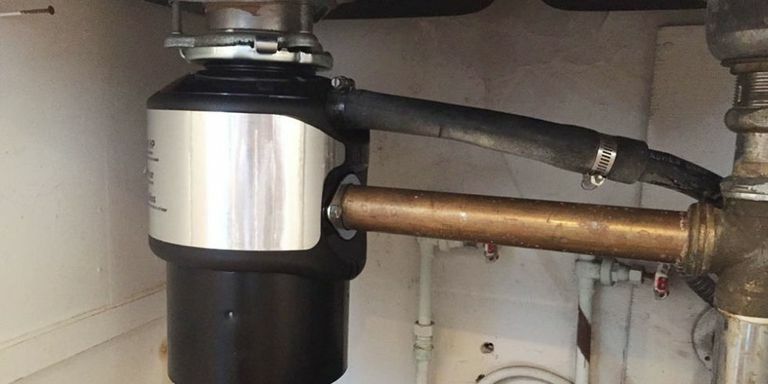 You may notice some air in the lines in your outdoor faucets, but don’t be alarmed. This is normal if you turned the water off during the colder months. Inspect your pipes. Drastic changes in temperature at the end of winter can compromise the integrity of your pipes potentially causing them to burst or leak. For this reason, it’s imperative that you know how to shut the water off to your house quickly. Take this time to test shutoff valves. Flush the water heater. 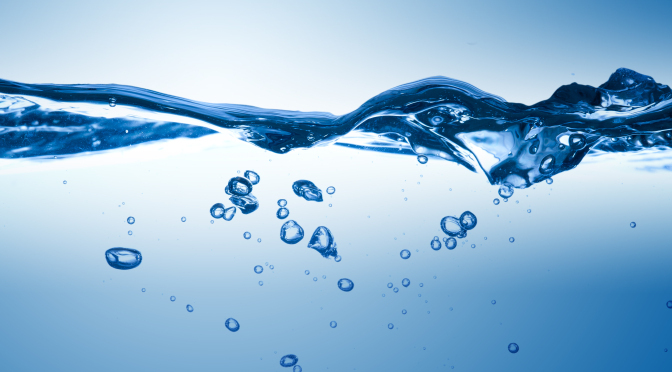 Since you should be flushing it once a year, take this time to get rid of sediment in the tank. If you turned up the thermostat for hotter water during the winter, bring it back down to 120°. Reattach garden hoses and check for leaks. It’s that time of year again – where you’ll be spending time outside gardening or washing your car. Reattach hoses, turn on the spigots and check for leaks. Leaky hose bibs can drive up your water bill. Clean out the gutters. We all know how much rain we can get during the spring season so take this time to clean out the gutters. It’s also important to make sure they are draining properly and that water is redirected away from your home and foundation. You want your furnace to last the 15 to 20 years it was meant to, but without Green Apple Plumbing & Mechanical NJ, you’re more likely to get about 10. Wear and tear increases without the correct maintenance which can cause your system to fail. Having your furnace looked at every year can prevent moisture and grime build ups, which in turn prevents rust and air flow problems. It also saves you the money of having to replace it with a new model. It may not seem like a big issue to skip your yearly furnace check-up, but you can be inviting trouble if you do. Have us over to inspect. Green Apple Plumbing & Mechanical NJ will keep your family safe and comfortable and save you some major expenses down the line. Not Getting Enough Hot Water? 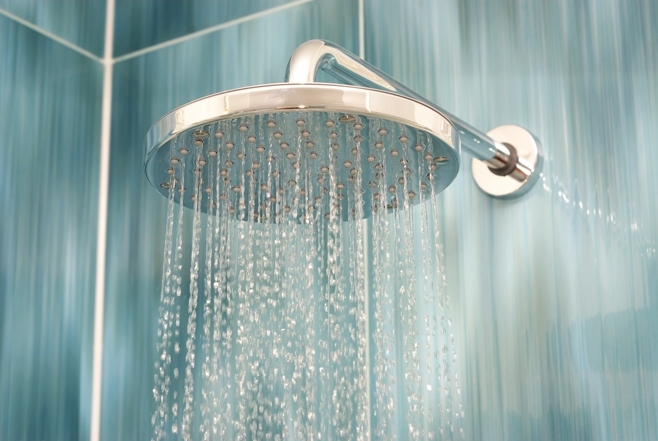 A lack of hot water is usually the result of a failed water heater. Water heater defects can stem from a variety of issues, ranging from total breakdowns to minor component defects. Regardless of the source of your water heater’s failure, it’s a good idea to hire a Green Apple plumber or technician to handle the job. Water heaters operate using electrical and gas systems. 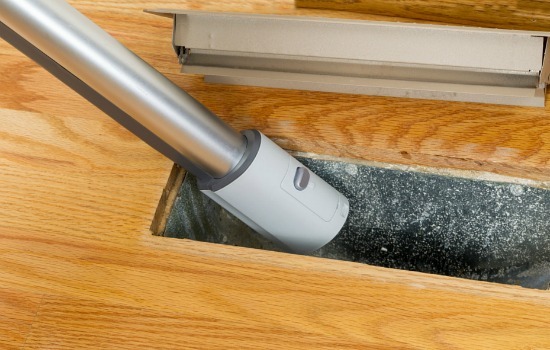 Mistakes working with these devices can result in personal injury and damage to your home. 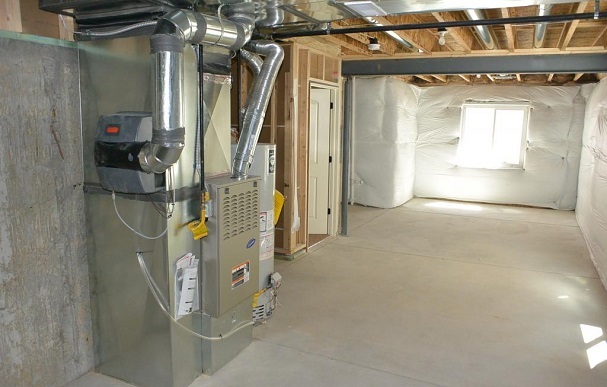 Do You Have The Right Sized Furnace For Your Home? 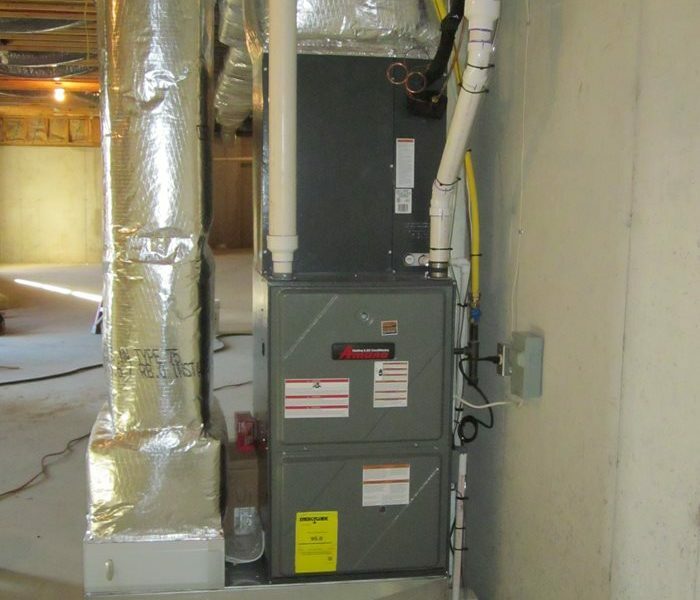 Your furnace needs to be properly sized to your home. Some homeowners think that the larger the furnace, the warmer their home will be—but this could not be more false. 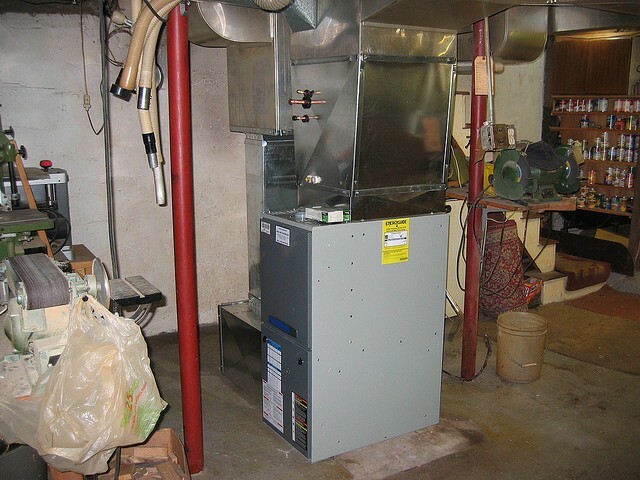 Oversized furnaces can make your home uncomfortably warm in certain areas while other areas remain too cold. And they will not operate efficiently because they spend a majority of the time warming up only to shut off without completing a full cycle since it does not fit your home correctly. If your furnace is more than ten years old it might be time to look into purchasing a new furnace. The one you have now may not be the right size for your home and its energy requirements. There are newer, more efficient furnaces coming out on the market all the time, so if your furnace is over ten years old you’re definitely not getting the maximum efficiency level. It can be quite an eye-opener how much you can save in energy, and you’ll find a more efficient furnace can be well worth purchasing. Whether the winter is warm or cold. Sun exposure, window size and number. How warm you want to keep your home. That’s why we encourage you to dig out your real heating bills and do your own calculations. We’re sure that no matter what how your actual numbers work out, you’ll find that you’re spending thousands of dollars that you could be using for something that’s much more fun.